Does Winter Got You Singing the Blues? 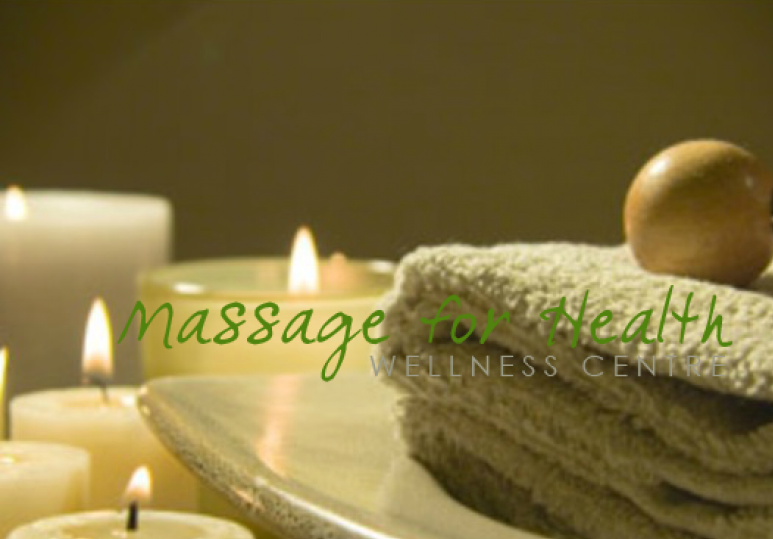 Book a Massage! Does Winter Got You Singing the Blues? Book a Massage! Canadian winters can be long and dark and wreak havoc on our mental health. 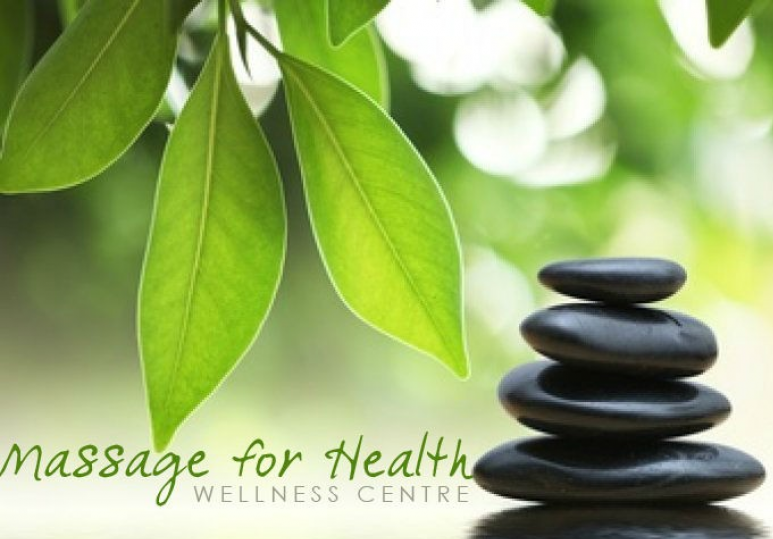 We need good healthy lifestyle choices that contribute to our well being all year round. The Massage For. 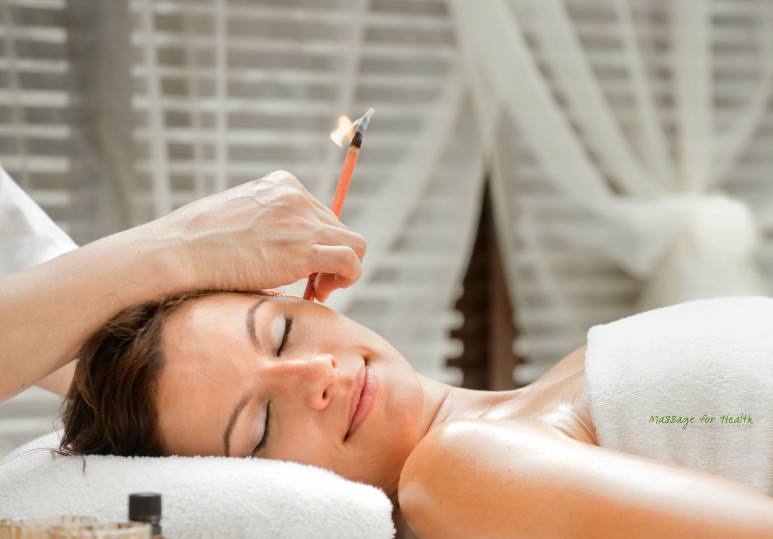 . .
What is Ear Candling and are there Really Benefits? Does that 'TO DO LIST' include YOU? It had been a day. You know the one. The one that has you reevaluating your priorities, life, time and everything in between. A better balance needed to be reached and that had to start with adding some things to that calendar on my all consuming. . .